Aran Biomedical expertise in resorbable materials, along with capabilities such as textile processing and coating, can provide solutions for aesthetic applications required during cosmetic surgery. Aran Biomedical’s advanced capabilities in medical textile processing enable the development of unique suture designs, which can prove beneficial in cosmetic surgery. Bi-furcations, loops and transitions from round-to-flat suture can facilitate procedural innovation. Critically Aran Biomedical has expertise in creating very high strength sutures which potentially increases the scope of use. All sutures are produced and tailored to customer specifications. Designs can be mono-filament or multifilament in nature, coated with anti-microbial or lubricious materials or integrated with other components and provided as a finished, assembled device. Aran Biomedical’s expertise in mesh design and manufacturing can offer solutions for aesthetic surgery indications. 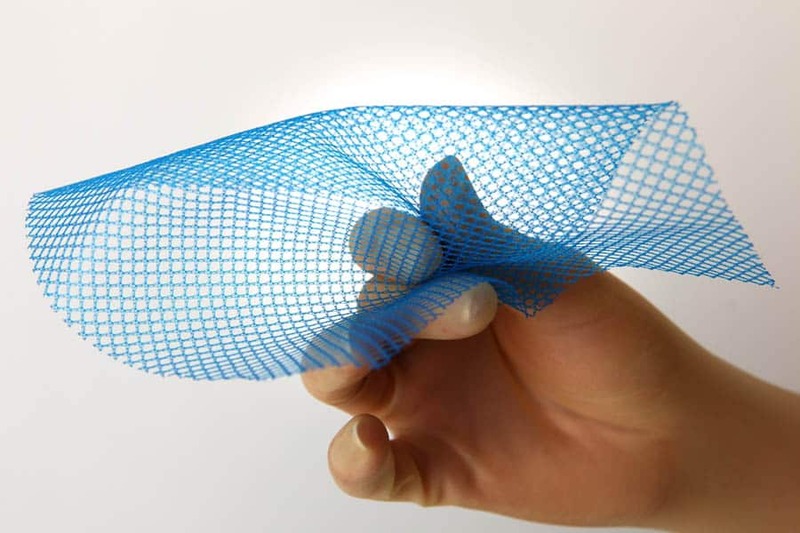 The mesh is used as a reinforcement structure for soft tissue and can be resorbable or non-resorabable in nature. In some cases, lightweight non-resorbable mesh can be combined with biologic scaffold to offer long term support. 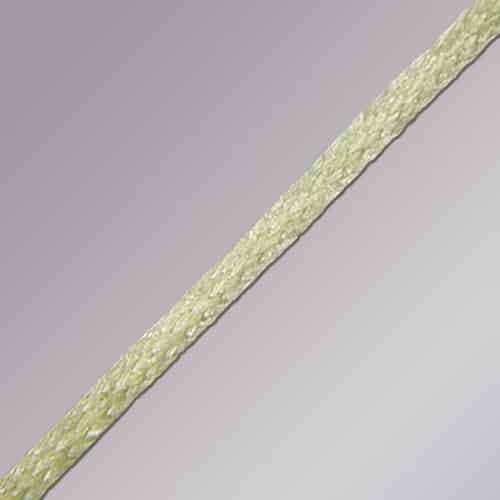 The size, pore structure, stretch characteristics and strength of the mesh are just some of the criteria that can be tailored to meet the unique requirements of aesthetic soft tissue reinforcement.